Our mission at Day School is to provide a Christ-centered environment for children to learn. 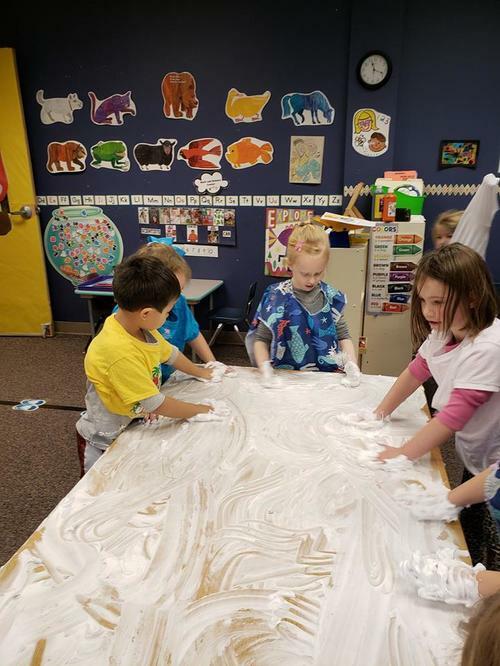 Your child will learn cognitive development, creativity and aesthetics, physical development and health, language development, emergent literacy, mathematical thinking, science and technology, and social studies. 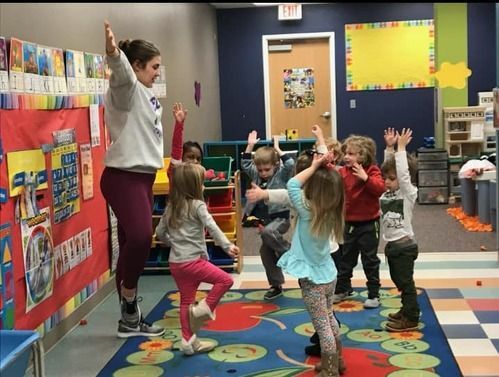 We offer a state-approved curriculum, Arkansas Child Development and Early Learning Standards, weekly lesson plans, daily reports for parents, parent conferences, monthly calendars, secure door codes, 30 minutes of gym or outdoor play, snacks, chapel, enrichment classes, and monthly missions.